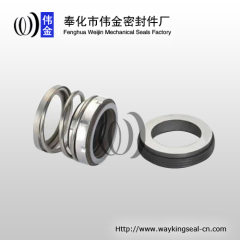 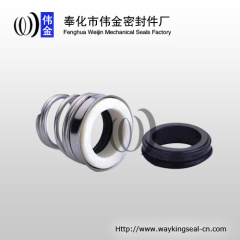 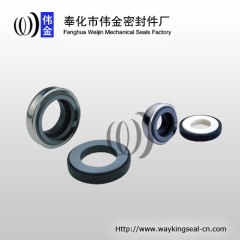 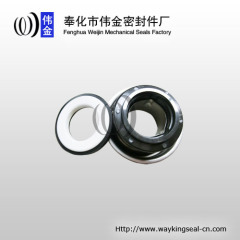 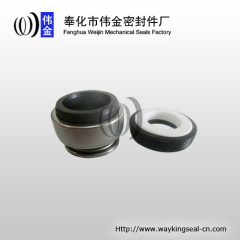 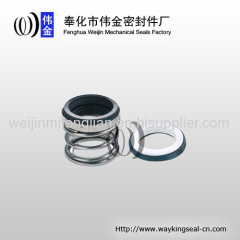 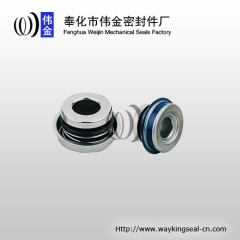 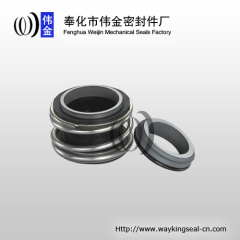 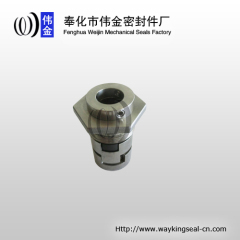 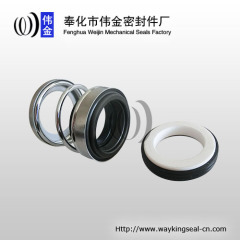 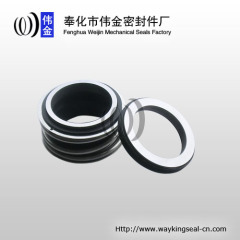 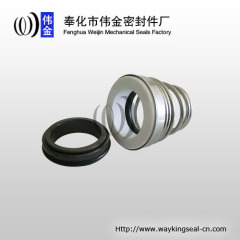 Fenghua Weijin Mechanical Seals Co. Ltd.provides various types of seals and frictional auxiliary materials, arranging from pump seals, graphite covers, ceramics to carborundum. 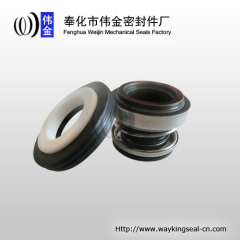 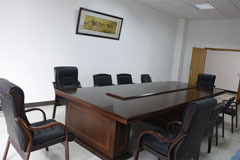 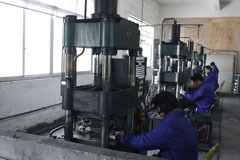 The company's annual production capacity is over 2 million sets of seals. 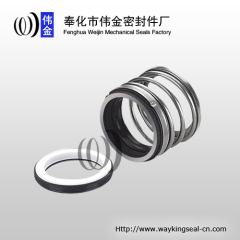 Boasting rich technological strength and advanced equipment, the company has been conducting research on the improvement and development of sealing products with the specialists from the institutes of high learning, including East China University of Science and Technology.